Zizhan (Azua) Luo is an intern with the Environmental Change and Security Program and is pursuing a dual Bachelor’s degree in International Studies and Environmental Science at American University. Her experience teaching climate science to students in rural China and doing research on ocean pollution and international marine policy have fueled her passion for environmental security. As climate change leads to more weather variability and natural disasters, the need for adaptation is more urgent than ever. The Notre Dame Global Adaptation Initiative (ND-GAIN) aims to enhance understanding of adaptation and inform the public and private sectors on actions and investments. Recent rises in temperature and typhoon frequency and intensity have resulted in more internal migration in the Philippines, according to an article by Pratikshya Bohra-Mishra et al. in Population and Environment. 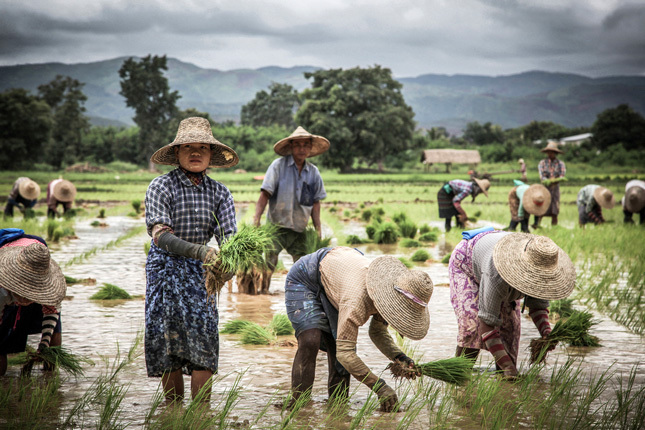 The authors conclude that temperature change and natural disasters, such as typhoons, can have a significant effect on short-distance, sub-national migration because they reduce rice yields, which is used as a proxy for agricultural productivity. As more climate change seems locked in – some estimates suggest a 1.5-degree Celsius (2.5 degree Fahrenheit) rise above pre-Industrial averages is guaranteed – more governments are allocating resources to adaptation. Caribbean communities that contribute very little to climate change are some of the most vulnerable, and representatives from many met in October 2016 in Grenada to share experiences and build technical capacity. 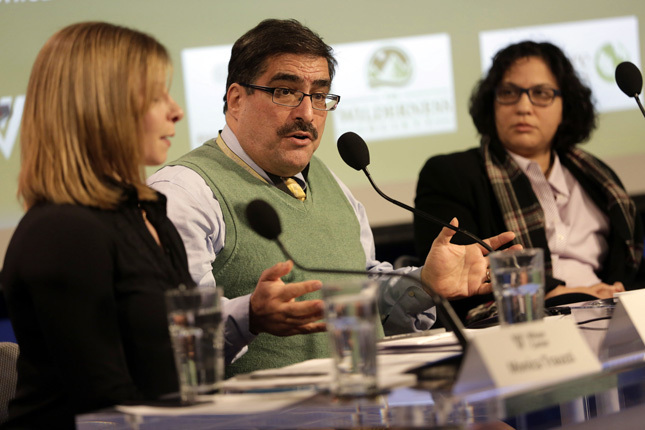 Water scarcity has contributed to an “arc of instability” characterized by conflict and displacement that stretches from West Africa to the Middle East, said a panel of experts at the Wilson Center on March 1. 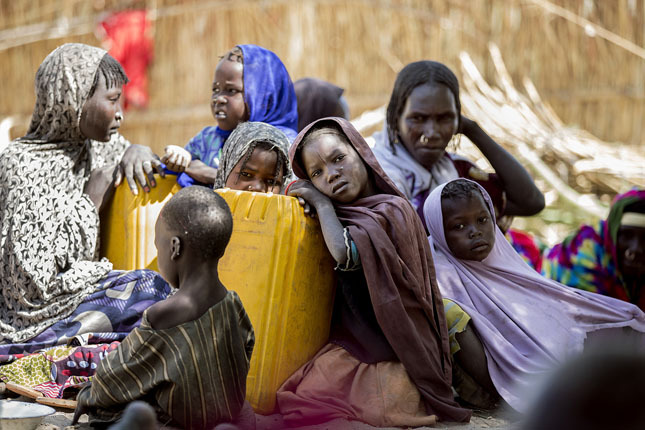 Two authors from an upcoming compilation of case studies on water security and violent conflict by World Wildlife Fund gave overviews of challenges in Nigeria and Iran and recommendations for U.S. engagement.